It's official: Christmas 2016 kicks off here on Friday, Nov 25 and Sat, Nov 26 when Candlelit Dartmouth comes to town once more for a weekend of festive fun and Christmas fare. 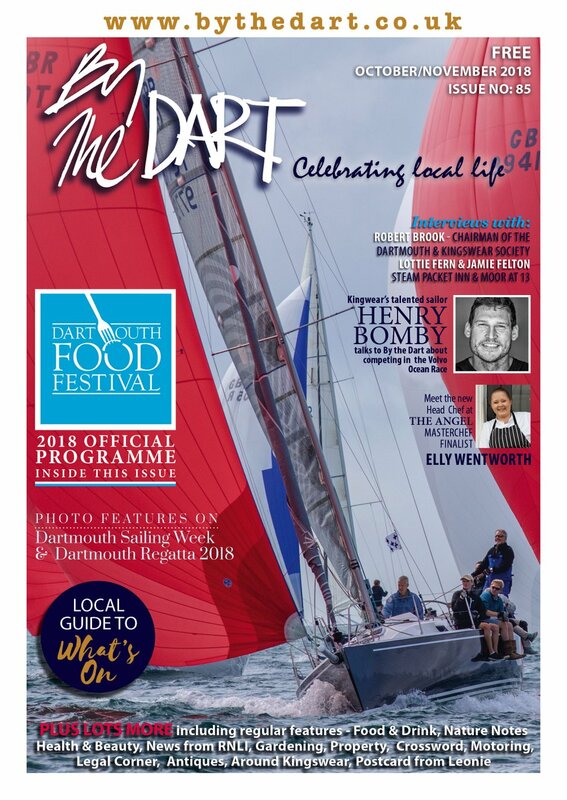 Now celebrating its 10th successful year, the festival will once again light up Dartmouth with its magical mix of music, mulled wine, late night markets and much, much more. 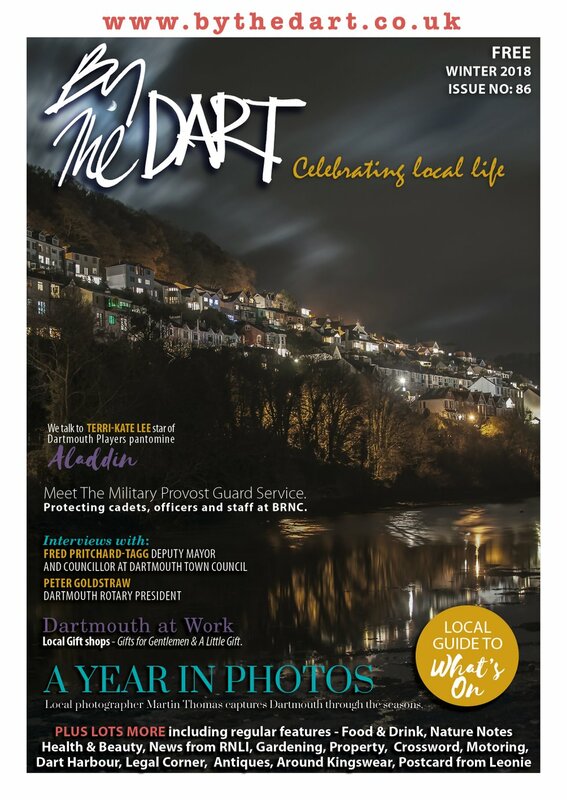 Highlights of the festival are Friday's official switch-on of the town's Christmas lights and Santa's traditional splash down in the Boat Float, followed by Saturday's magical Candlelit Lantern procession through Dartmouth's historic streets when hundreds of willow and tissue lanterns are created by children and families especially for the procession. Throughout the festive weekend, the now traditional Christmas Markets will be open for business on both days in The Royal Avenue Gardens and, on Saturday, in The Old Market Square with a veritable host of craft stalls, all chockablock full of Yuletide gift ideas and seasonal fare, not to mention the ‘Best Dressed Christmas Dogs Show’ in Royal Avenue Gardens plus Santa in his Grotto at The Flavel, where you'll also find more Candlelit Kids' workshops creating Christmas gifts and decorations for all the family. Meanwhile, to get you in the Christmas spirit there’ll be late-night shopping, free street entertainment, wining and dining and live music throughout the weekend from well known local south west musicians. If all that festive fun for free isn’t enough, don’t forget there’s a no charge (but donations to cover costs gratefully received) Park and Ride minibus shuttle from 10 – 8pm on Saturday, Nov 26, operating between the A3122 ‘Park and Ride’ car park and the town centre. 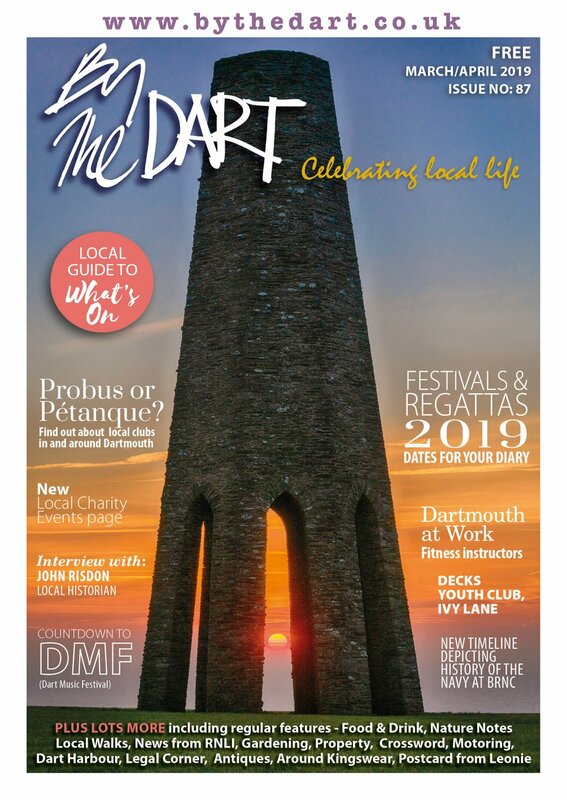 Check out the official Candlelit Dartmouth website www.candlelitdartmouth.co.uk for all the details but, most of all, check out your diaries for Nov 25/26... and get ready to get in the Michaelmas mood once more. Workshops run from 10 – 4pm each day and cost just £5 per lantern to cover materials. Allow 2 – 3 hours to complete your very own work of art. Under 9’s should be accompanied by a responsible adult, by the way. The Candlelit Kids Craft Workshops also run all day at the Flavel, Saturday Nov 26, creating cracking Christmas decorations, willow stars and mini lanterns etc. Just £5 per child for unlimited workshops (running from 1000 – 1530). Book in advance via The Flavel on 01803 839530. A full programme will be on the website as soon as events are finalised.